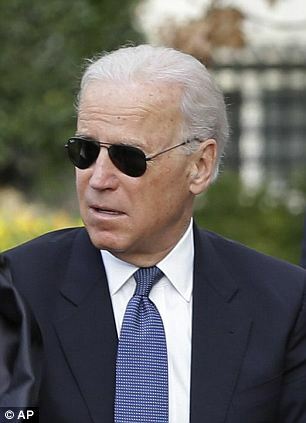 Columbia- Biden sent another signal that he’s about to enter the 2016 Presidential Election today. The veep’s senior staff met with members of the Democratic National Committee today, a meeting similar to ones the DNC has held with the 5 declared democrats. According to Democratic Party officials, the meeting discussed the mechanics of a presidential campaign. Topics included filing deadlines, the primary calendar, ballot access, and delegate rules. Biden is expected to make his decision public over the weekend or early next week, and is not expected to participate in the first Democratic debate on Tuesday. If Biden does decide to run, and today’s meeting suggests he will, he will focus heavily on South Carolina, where he has a deep network of support and can build off of the coalition that propelled Obama to victory in 2008. We’ll cover the SC Primary on the Democratic side much, much more if Biden enters the race, as this would finally make the state competitive. South Carolina Democrats are not voting for Bernie Sanders in any large number, but Biden’s entrance would transform the primary from a Clinton lock to a horserace virtually overnight. Stay tuned for more information about Biden’s potential candidacy.